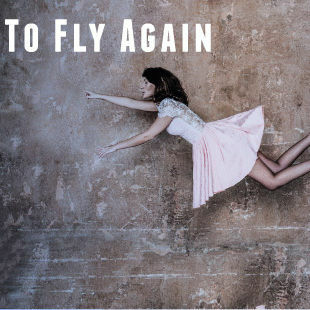 Courtney Marie Andrews brings her melancholic melodies to Mississippi Studios this Friday. Pico writes poetry that skitters off the page, riffing on modern technology while musing on being a queer Native American who ditched his California reservation for life in Brooklyn. He describes his latest, Junk, as a book-length breakup poem (and also “a tribute to Janet Jackson and nacho cheese”). In 1981, then-President Ronald Reagan fired 11,359 air traffic controllers after they held a strike. Among those dismissed was Pardlo's father, who spiraled into a life of addiction. Now Pardlo, a Pulitzer-winning poet, releases a memoir entitled Air Traffic, in which he reflects on “fatherhood, race, addiction, and ambition." A night of captivating tales told by women in the tech sector? Count us in. 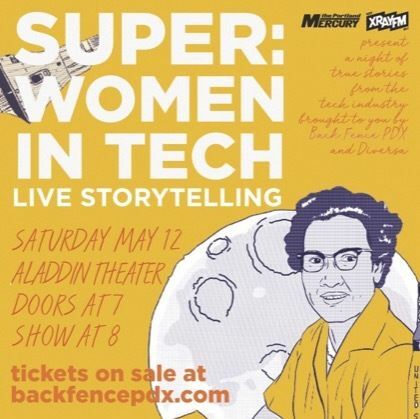 For the second annual Super: Women in Tech storytelling event hosted by Back Fence PDX and Diversa, hear accounts from five women who work in the (heavily male-dominated) field. A portion of the proceeds from the evening benefit two nonprofits, the Black United Fund of Oregon and Portland Women in Technology. 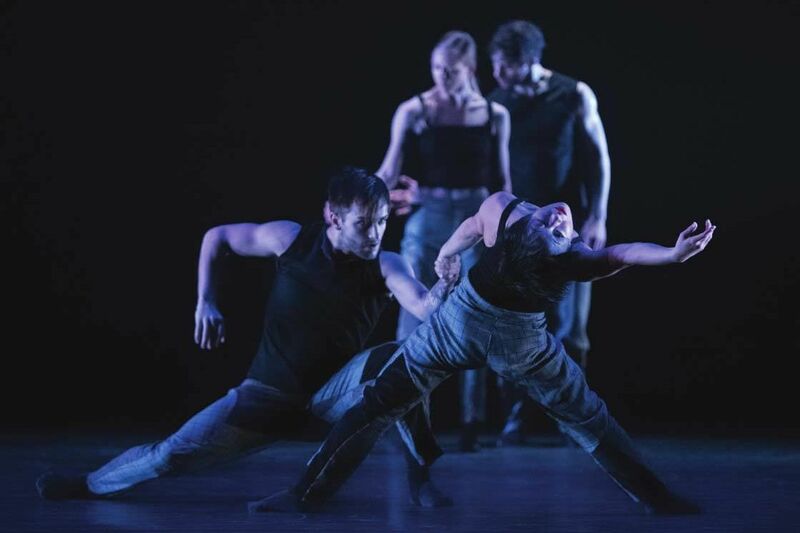 BodyVox brings its playful brand of dance-theater to a North Portland warehouse, accompanied by a live band performing songs composed solely by women musicians, from Björk to Billie Holiday to Dolly Parton. 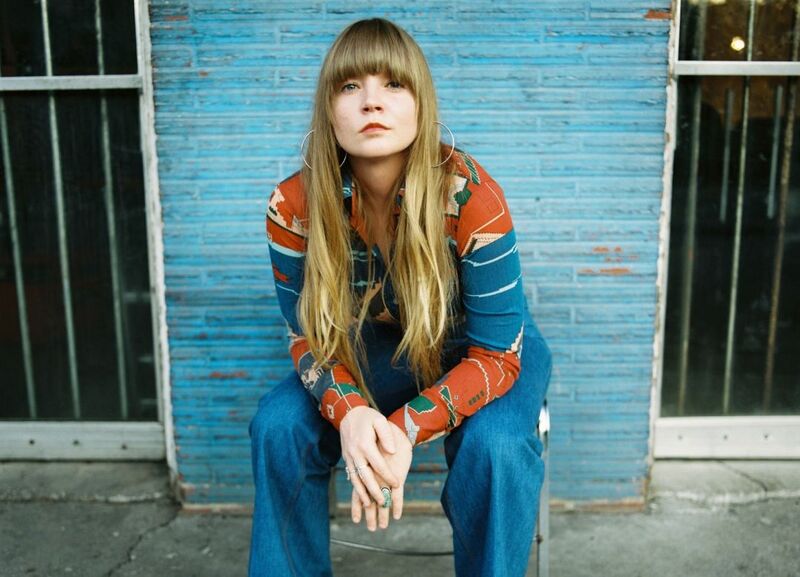 Since she was 16, Courtney Marie Andrews has toured as a backup singer and guitarist for an impressive range of acts, from Jimmy Eat World to Ryan Adams. Now the singer-songwriter finally gets her own, well-deserved chance in the spotlight, with her recently released Americana-inspired album, May Your Kindness Remain, receiving rave reviews for its moving tracks and slow, richly melancholic melodies. Couldn’t get enough of Joshua Bell’s cameos on Amazon’s Mozart in the Jungle? Don’t miss the chance to see the luminary violinist live at the Schnitz, where Bell will accompany the Oregon Symphony for Serenade, a violin concerto by Leonard Bernstein. Also on the program: a world-premiere composition by Gabriel Kahane, the son of acclaimed classical pianist Jeffrey Kahane. You probably know this anti-folk music legend for her acoustic songs (like the iconic and adorably sweet “Anyone Else But You”) from the Grammy-winning soundtrack for indie film Juno. But the platinum-selling artist has also created her own record label, released a children’s album called Alphabutt, and played at Carnegie Hall. Not too shabby. 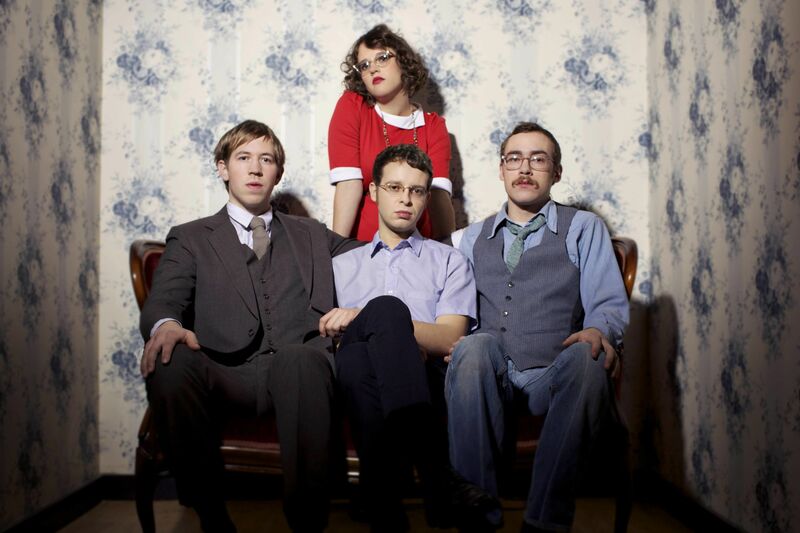 Feeling good, doing good, making good stuff: not too much to ask, right? Yet inspiration can be elusive, especially up against all the things. And so Portland Monthly brings you our second annual celebration of female leadership, better living, fitness, wellness, solidarity, and positive change. For two days, the campus of Marylhurst University will buzz with a galvanizing roster of speakers; fired-up workshops ranging from exercise to art; heart-starting community distance races; and music and community engagement and cocktails (of course). 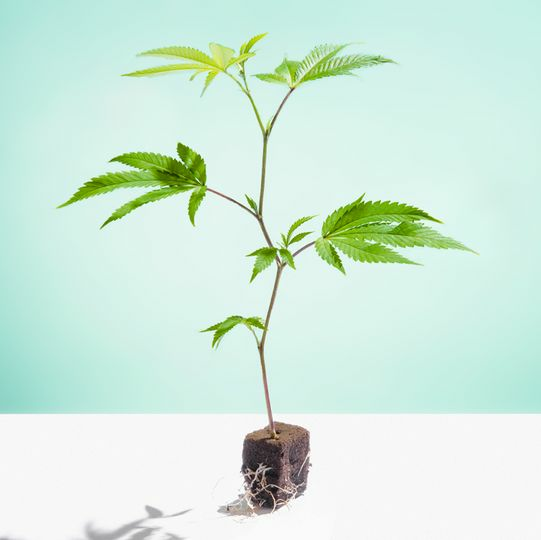 Welcome to the big world of craft cannabis—this one-day competition and expo celebrates Oregon-bred, sustainably produced (i.e. no mineral salts or synthetics) cultivars. With a packed schedule of speakers, panels, workshops, and vendors spanning the course of 10 hours, you’ll be well on your way to cannabis connoisseurship (cannasseurship?). 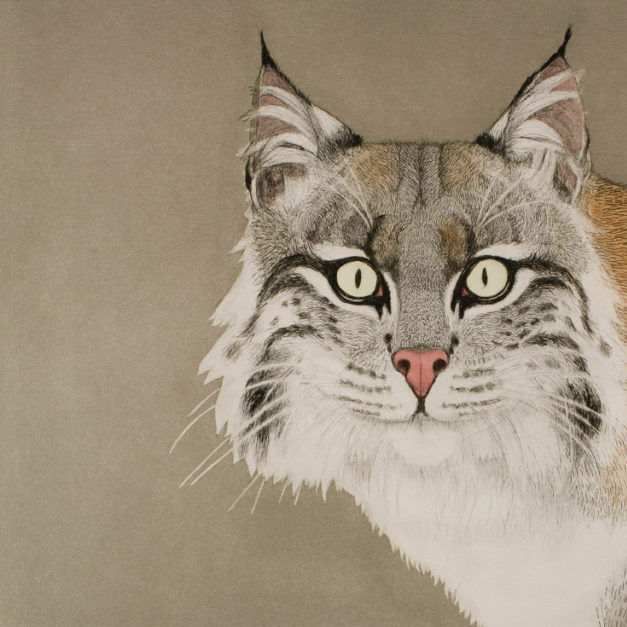 This exhibit of prints, drawings, and posters—from Dürer and Picasso to regional artists Beth Van Hoesen and Frank Boyden—spans 500 years, showing animals as specimen, symbol, and everything in between. Stand up, step up, woman up, and join us.